Hey gang! I've got a project idea. 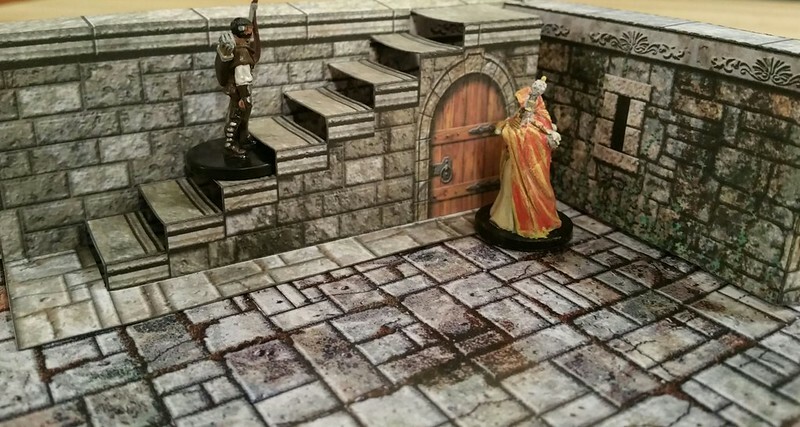 "OldSchoolDM's Popup Terrain: Designer Staircase Sampler"
The (very) long version of this idea will be in several posts. You may have seen my latest fixation with making fold-flat terrain - specifically popup staircases. I'm already freely giving the folks here on Cardboard Warriors the cutfiles and outlines of my designs. You are free to use them however you wish, no matter what you think about the rest of this proposal. When I tried mixing textures from Fat Dragon Games and World Works Games onto my models (as an experiment) magic happened! You guys ROCK at terrain textures - it's what you do! 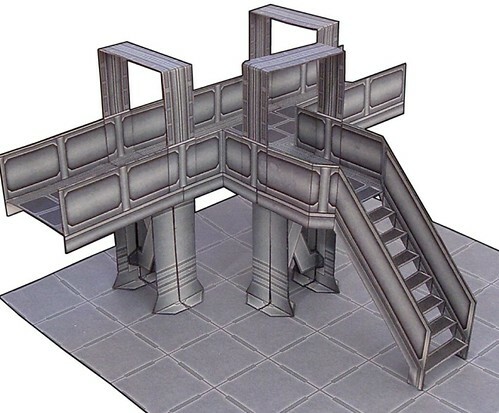 And many of you already have staircases that you could adapt easily to my models. I'm a Photoshop oaf, and I moved the FDG and WWG textures each into that page in less than 30 minutes. You could probably do it in 10. That's what I'm asking for - adapt your textures to one or more of my staircase templates and let me use it. I want to bundle them all as PDF layers into a single sampler kit for sale on OneBookShelf. I'd create the templates, edit the submissions, do all the layout, create the instructions, and do product placement. 1) To place your company information (Logo and Contact Info) on each layer with your texture on it. 3) Be called out in a special contributors layer on the first model page. 4) Have my final test-build of your textured staircase be photographed and featured in my promotional postings. What about the money, you ask? This is an experiment, and a learning experience for me, and as part of that I do intend to charge a price for the set, ranging from pay-what-you-want, up to perhaps $5. I often give advice on these things, but this would be me getting some first hand experience. I have no idea how much money this will make, if any - but for the sake of simplicity and not making any promises I can't be sure I'll be able to keep, I'm not offering any direct financial compensation for your efforts here. Besides, whatever I sales I make will just stay in the shop and I'll use it to buy products (I have a long wishlist! ), circulating it back into the community anyway. I named this thread Stone Soup on purpose. Please join the effort only if you think it's cool and want to promote your product/line/skillz. Some of you have been looking for a way to repay some of the paper-karma I've accumulated with you - this would be that chance. I'd really like to see as many diverse versions of art-styles and room-styles as possible. Inked Adventures by BilliamBabble Inked Adventures is very different from Mystic Mountains Productions by jjensen is different from Fat Dragon Games by fatdragontom. But, in my dream world, we'd also get contributions from Lord Zsezse Works by BSGTony (lordzsezse) and Brave Adventures and Kev's lounge by bravesirkevin and Dave Graffam Games by Dave and Fantasy Paper Miniature by eddnic and Grey Matter Games by kiladecus and PERMES by mesper and One Monk/Mayhem in Paper by squirmydad and Darkfast Dungeons by okumarts and The Feisty Friar by WWG (maybe mproteau could work something out) and Finger and Toes by glennwilliams and Temporum Oblitus by aaron and even one from the 'retired' Christopher Roe. I can dream can't I? - You are free to use the staircase template I've created for this project and you will own the rights to whatever you create with them, including anything you contribute to this product. - You must specify any licensing language required for the READ.ME file. My hope is for each designer to contribute at least one staircase adaptation to the project (and no more than one-per-staircase model.) Remember this is intended to be a sampler, not the end-all super wizzy model. Flat, complete layers - not even switchable walls or floors. Feel free to make those if you like for your product lines, but please only one submission per style for this sampler at most. If you want in, but are too lazy to convert the textures yourself, grant me the same right-to-use detailed above and if we run short of submissions I might convert them myself. Instead of all the benefits listed earlier, you only get a copyright notice and the licence statement in the READ.ME. The idea here is to care enough about your product to do this little promo. No dedication, no photos, no detail links. I will create separate threads about the mechanics of contribution (supplying a PNG and a layered PSD to make adapting your textures as easy as possible) and one on submissions that are not intended for (or don't qualify for) the kit, allowing this effort to continue on forever. This thread can be for discussing the business details of the project. I could only propose this because the community here is so strong and support each other so deeply. You've help me go from being a novice builder to a contest-winner, to innovator, and now designer! Thanks, no matter how this turns out. Let me make something clear - this call-to-action is 100% optional. I won't think any less of you if you don't want to do it. After all, I am asking you to contribute non-0 work time to this effort. I'll still love and buy and build and gush about your models. So - What do you think? Are you in, or do you have more questions and thoughts? Crazy question - you've done a lot of iterating. Are you expecting to have all of the variants in the kit, and do you want them all textured? Can you put up a master list here of the cutfiles? Also, I just pulled up Popup Staircase V.studio3 and it looks like the edge that feeds into the cutter won't get cut - it's not in the safe cutting region. There's "plenty" of room to bump it away from that edge. Is that really an issue? I'd think when textured, there'd be a *chance* that it wouldn't read the reg marks correctly. In any case, for fun I'll start on #5 and slap some textures on it. The only stipulation with the textures I use is that they will have to have a disclaimer about the site the textures came from. Other than that, they'd be fine to resell. 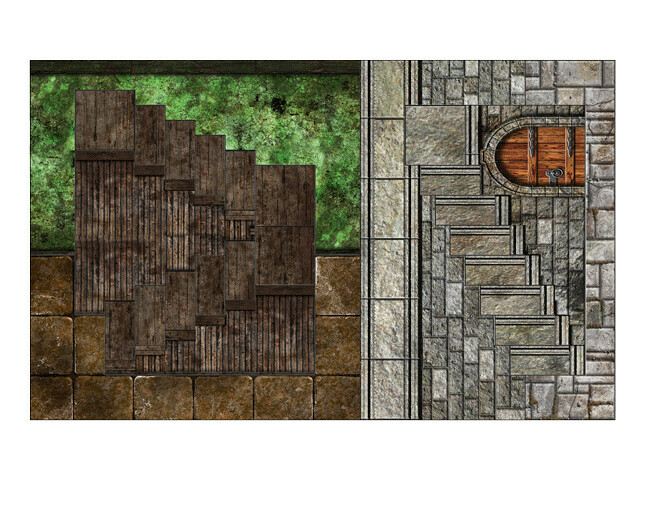 Dropped you a PM, oldschooldm, with a quick texturing using some stuff I've been playing with. I'm down for helping, but what's your timeframe? Is there a deadline? It might take me a couple weeks to find the time. You assume correctly mesper (and to answer Brave Adventures) - There is no set limit yet. There are bound to be glitches (I already thought of one today) and it might take awhile for some folks to learn about this effort and to clear enough time in their busy schedules to donate. (1) Are you expecting to have all of the variants in the kit, and do you want them all textured? (2) Can you put up a master list here of the cutfiles? (3) Also, I just pulled up Popup Staircase V.studio3 and it looks like the edge that feeds into the cutter won't get cut - it's not in the safe cutting region. There's "plenty" of room to bump it away from that edge. Is that really an issue? I'd think when textured, there'd be a *chance* that it wouldn't read the reg marks correctly. (4) The only stipulation with the textures I use is that they will have to have a disclaimer about the site the textures came from. Other than that, they'd be fine to resell. (1) I hope to have multiple textures for each of the models - I will also include the blank for people to re-texture after they get the kit. Right now I have 5 designs in mind, but may up that a bit depending on designer/customer feedback. (2) I will create a spreadsheet or something for each one. (4) Just let me know what you need in the terms and we're good to go. And, thank you for jumping in with two feet and being the first to send me something. That was WAY faster than I expected. Don't worry at this point if the design shifts a little underneath you, I am happy to make any changes needed (such as realigning to the latest cutfile, etc. I hope we can get some of the modern and sci-fi designers involved as well! I just pulled up Popup Staircase V.studio3 and it looks like the edge that feeds into the cutter won't get cut - it's not in the safe cutting region. There's "plenty" of room to bump it away from that edge. Is that really an issue? I'd think when textured, there'd be a *chance* that it wouldn't read the reg marks correctly. Actually, studio has no problem with printed texture in *most* of the area on the top of the page between the registration marks (which is marked with cross-hatching. I never have a problem at all, and I do it a LOT with black-bordered D&D character card sets. None the less, this is a VERY good time for me to shift that template to not even confuse users, and since there is plenty of room, I'll adjust that template now and upload the revised version to the PROCESS thread. Great idea...I cant wait to see what everyone comes up with! I'm really hoping to get a contrast of styles and themes in this sampler, and your style would be most welcome. You are welcome to keep the FDG textures you used in the file you sell buddy, I have no problem with it! OK! Lets call that the second one submitted (mproteau sent me one yesterday)! Talk about easy! Thanks Tom! squirmydad, mproteau (first to submit a draft! For 2! 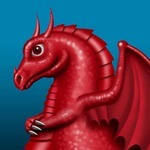 ), mesper, Brave Adventures, bravesirkevin, Tooncraft3D, fatdragontom (approved prototype and supplied Revenfell texture and suggested improvement), okumarts, aaron (submitted draft), and darkhorseproductions. I've been out personally messaging people who may not have heard. If you know of anyone, be sure to let them know. - Sirrob01, BilliamBabble Inked Adventures, and perhaps? Matthew Ipock from FB. So we're at 12 or 13. 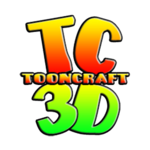 - Tooncraft3D sent in a teaser today and I can't wait to see the submission. Count me in Randy, though I'll need to schedule the time. If there's a specific staircase you want, let me know. 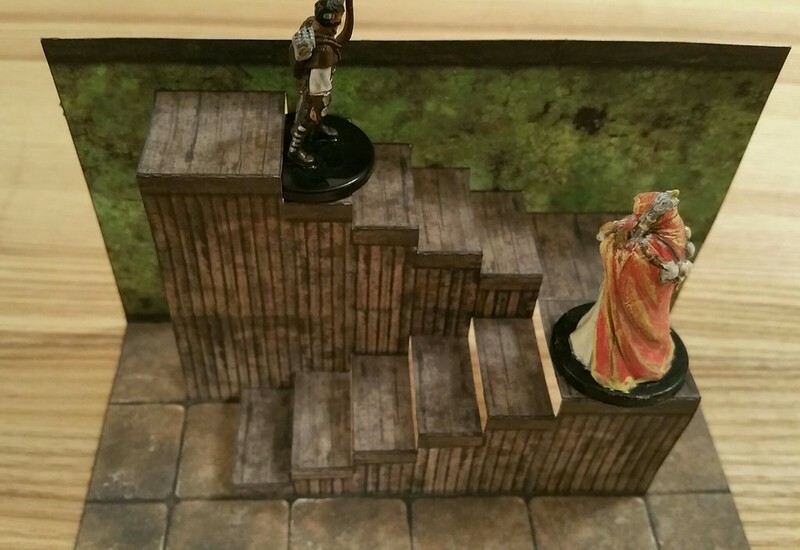 I would also recommend if multiple publishers are going to donate their textures for the same staircases that they're set up as a multi-layered PDF that has the associated publisher's info with that texture. I'm also okay with you keeping all the proceeds from this venture, it is well deserved! Christopher Roe is busy, but offered to let us use textures from one of his amazing SciFi models! Any Genet models fans have a good idea what we could use? 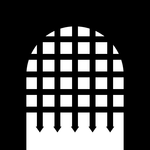 Do any of the larger shops have girderwork, gangways or catwalks that would work? So, with jjensen onbord too, we are at 15! "...the kit only a community could build." not sure if I get it right - so quick mock-up just to confirm - it should be something like these previews? Those are awesome! It is great seeing your style adapted to this terrain. Thanks for jumping right in! Seeing these designs suggests a few things I think I need to clarify to the entire group - and since I just arrived home from a long trip, I'm going to give myself a good nights rest before I share other comments meant for all the participants. Going to throw my fingers in the mix on the Hollow spiral and 4-riser versions... take a bit of a break from my piers and wharves.. The ideas that popped in my head are the Hollow Spiral as if it was cut out of a single tree (think redwood), the horizontal surfaces being rings that will need to match vertical grain structures when they meet at edge transitions from horizontal to vertical surface, and the quaf riser possibly as basalt columns similar to the Giant's Causeway in Ireland..
Yay! berneart76 has joined the mix and is considering doing two of the larger textures: Quad Riser and Hollow Spiral. I'll also do versions of both using textures that I've been developing for my Piers/Wharves project as well, it will give me a chance to work with some rock and water textures I've been playing with, besides the wood texturing I think I'm getting a decent handle on. Please pick up the latest layout, it will make things a little easier for you, I think. (I removed excessive "floating" paper under the back staircase). I am happy to make whatever cutfile mods you like as a layer for your texture. Assuming you'd like me to cut away some of the "holes" in the supports, you can make the purple areas into water. Even if you don't that might be the best choice. This is exactly what I hoped for! Thanks!